When the world around you seems to be closing in on you, when the stress in consuming more of you than it should, when the chaos of your daily life is getting too much to handle - take a break and find some peace for yourself. Life is busy and taking time out for your own self is a task in itself but an important one at that. Make the most of the little break that you entitle yourself to with UBON Thai Spa. The skilled therapists from Thailand and North East India here understand the value of your spa time and help you relax and rejuvenate through Thai healing therapies. 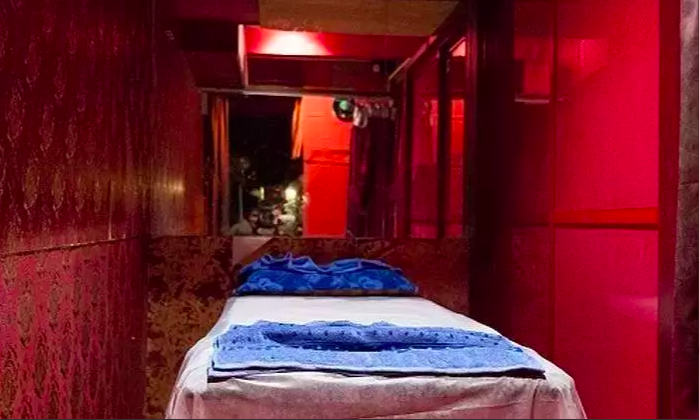 A visit to an UBON outlet makes you feel like you're in a spa in Thailand itself and their authentic Thai massages and therapies refresh and renew you. Pamper yourself and pamper yourself right wit UBON Thai Spa; you sure do deserve it.